The first Friday of every month is what we call Numbers Day - it's the day that the Bureau of Labor Statistics releases the monthly jobs report. We have a ritual at the Labor Department - at 8 A.M., we gather around a table in my office, and the commissioner of labor statistics briefs me and the department's senior leadership on the numbers. 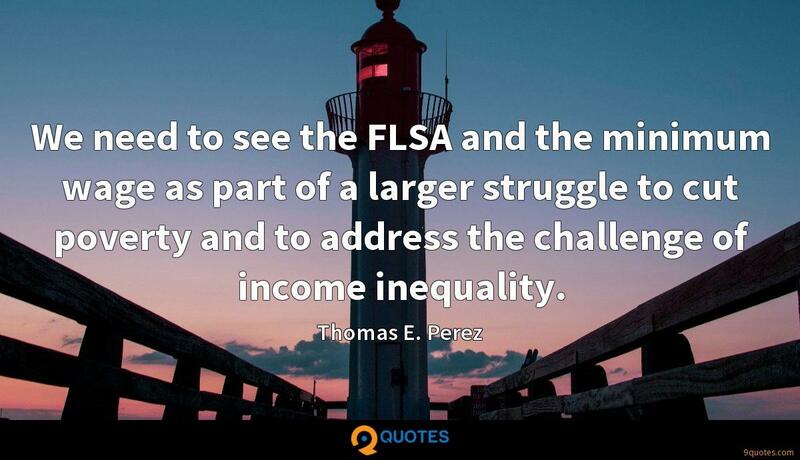 Thomas E. Perez Quotes. 9quotes.com, 2018. http://www.9quotes.com/quote/thomas-e-perez-589385, accessed 24 April, 2019. From the time I was little, I always felt like an outsider. I always felt nervous and uncomfortable with myself. 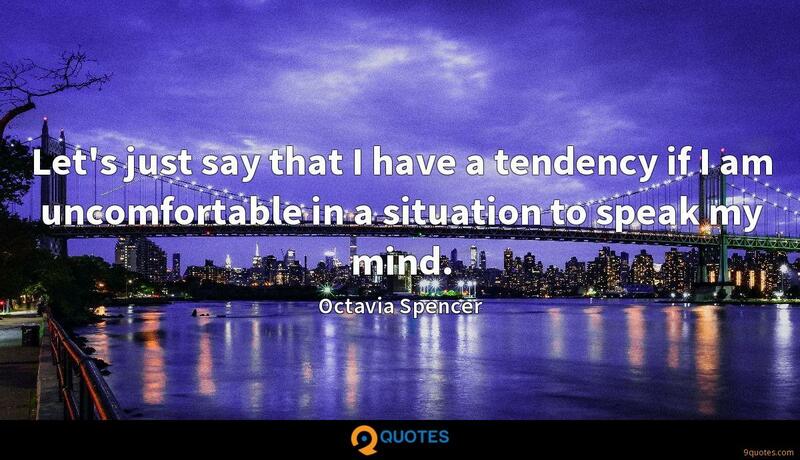 Let's just say that I have a tendency if I am uncomfortable in a situation to speak my mind. I really try to put myself in uncomfortable situations. 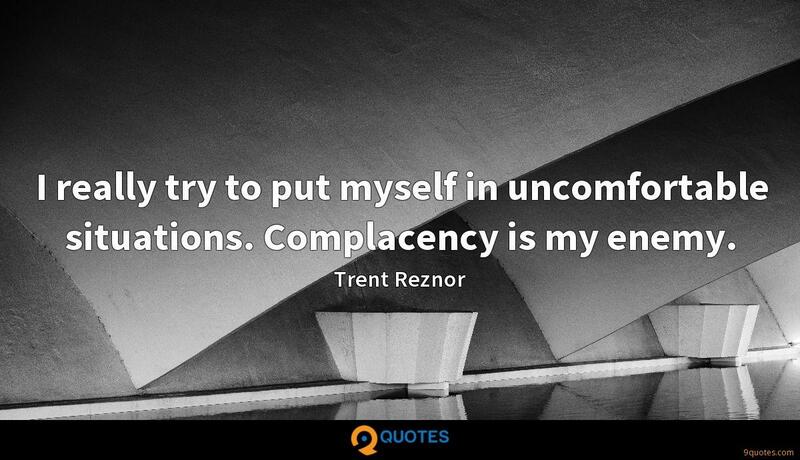 Complacency is my enemy. I knew that part of the problem with sensitive issues is that, because they're uncomfortable to address, we have a hard time doing so honestly, if at all. We need to see the FLSA and the minimum wage as part of a larger struggle to cut poverty and to address the challenge of income inequality. Companies are recognizing that paid leave reduces training and turnover costs, that it's a formula for recruiting and retaining good workers. The Department of Labor's final conflict of interest rule will ensure that America's workers and retirees receive retirement advice in their best interest.